Birchiq is 100% natural, organic birch sap. You read that right! 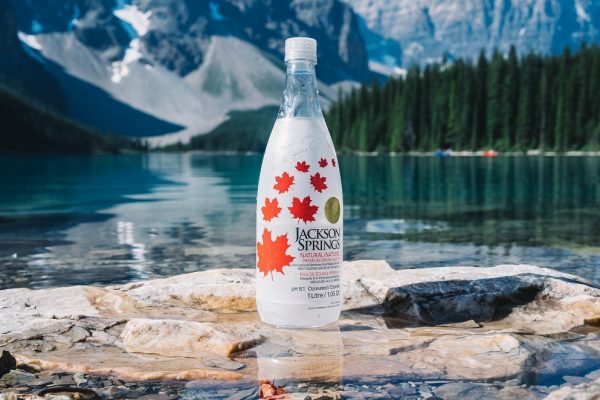 This drink is made using the pure sap of the birch tree, which looks just like water in the attractive clear glass bottle. Birch sap is made in the spring when birch trees shoot all the sap they’ve stored from their roots up through the tree to nourish it’s growth. It’s only present in the trees for about 2-3 weeks, when the trees are carefully tapped so their nutrient-rich sap can be collected. Each tree only makes about a gallon of sap per day, and Birchiq delivers this precious elixir to grocery shelves. Packaged in a sturdy, recyclable clear glass bottle with a resealable screw-cap, Birchiq is easy to throw in your lunch bag or even a large purse. At 11.4 oz, it’s about the size of the average small bottle of water, but we much prefer the taste and benefits of Birchiq to regular water. If we’re being honest, we’re tempted to stop drinking water altogether and switch to birch water. It’s refreshing, pure, good for you, and tastes delicious. Birchiq is full of essential nutrients that benefit our bodies like calcium, iron, zinc, potassium, manganese, phosphorus, and magnesium. 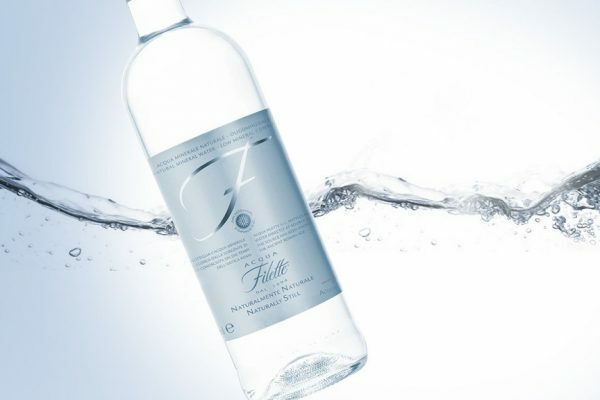 It’s the perfect drink for those who are looking to get more hydration but don’t enjoy plain water. 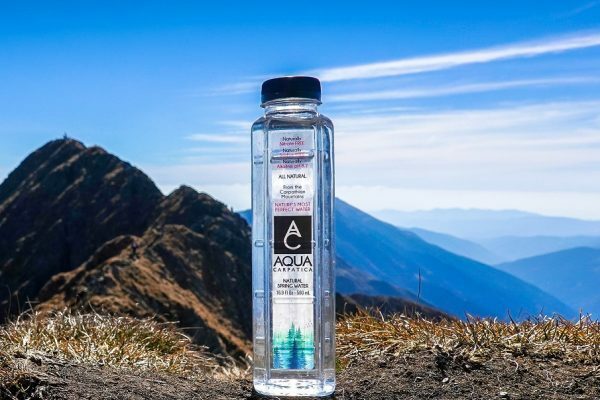 It’s also great for those who do enjoy the clean taste of plain water but want to enjoy some added benefits and nutrients without any added sugar or flavorings. Although we mentioned it has no added flavor, Birchiq has a distinctive flavor that we absolutely loved. It has a faint sweetness to it that is reminiscent of maple without being syrupy or overly sweet in any way. In fact, there’s a prominent and pleasant sweet aroma when you open the bottle that we found to be unique and intriguing in a product that looks like water! This is because birch water contains it’s own natural sweetener! Birchiq also contains natural electrolytes, but contains 5x less sugar than coconut water, so those on diets or watching their sugar intake will be sure to enjoy it. We love that there’s a sweet hydration alternative that’s also low sugar and intensely refreshing! For more information visit Birchq’s website. 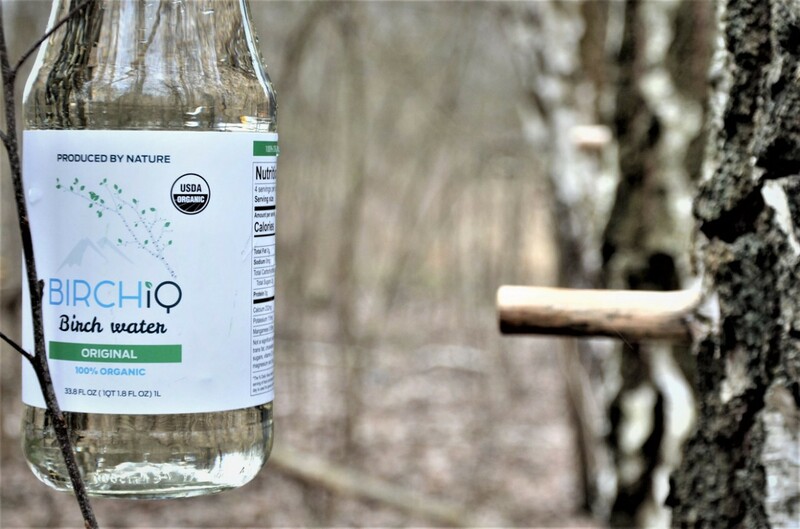 Summary : Birchiq birch water is a perfect hydration option for people who want the clean taste and nutrition of regular water but want something with a bit more flavor! Birchiq makes the refreshing taste and health benefits of this natural elixir accessible to everyone.